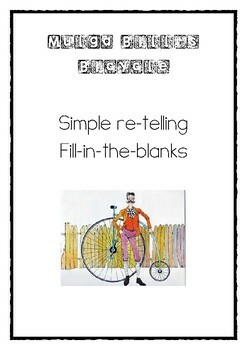 Great comprehension and understanding activity to complete once they have read Mulga Bill's Bicycle. 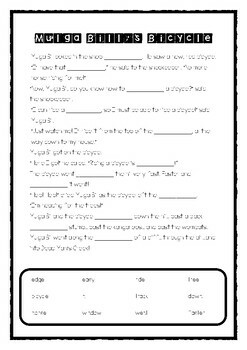 Allow students to re-tell the poem by using this scaffolded fill in the blank activity. Students who have read the poem will be able to use their knowledge of the storyline to complete the activity.